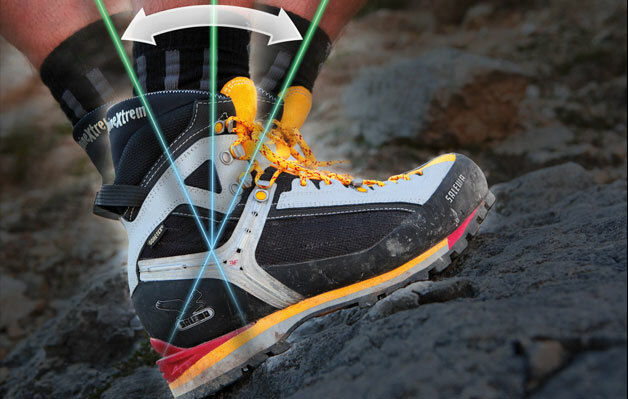 the technical characteristics of alpine mountaineering boots. The extended lacing and multi-fit footbed allow a custom fit. 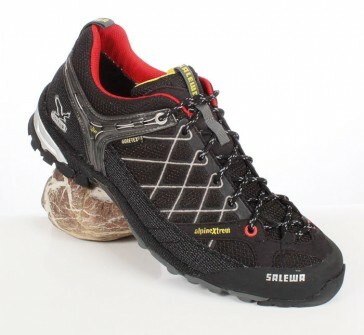 The dampening of the EVA midsole with PU cushioning provides continuous comfort when climbing or hiking. He is comfortable and cool, so it is also suitable for daily use. 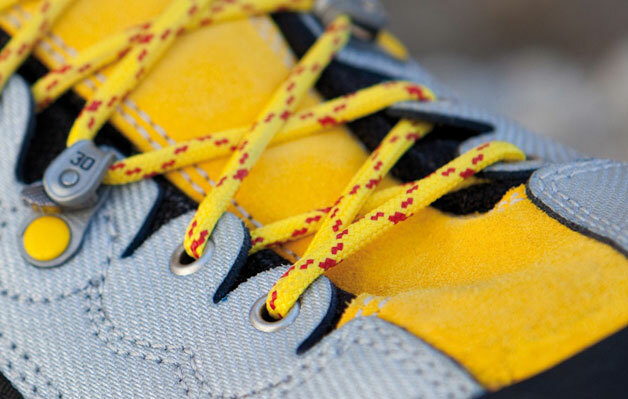 GORE-TEX®, sticky Vibram outsole, the climbing rubber surround and a special protector of aramid fiber on the midsole makes the shoe unique. 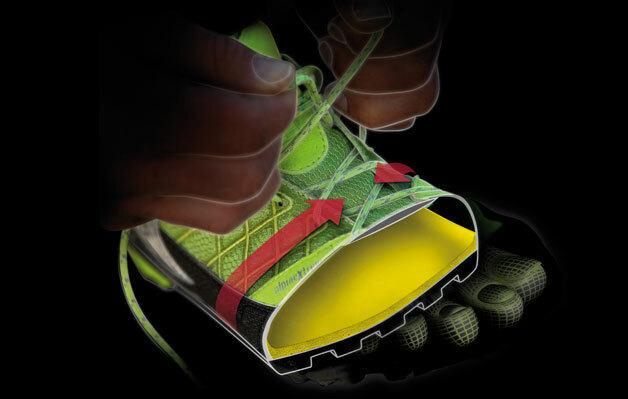 Flexibility, ankle support and precision of fit. It makes no sense to restrict the freedom of movement of the foot. We believe that nature dictates the best design - so why should we change it? We offer freedom of movement where it is needed and support where it is needed.